No, we’re not talking about adding a little bass or rolling off some treble. The AFL has been chasing ‘competitive balance’ for years. They even say so on their website, where they proudly state they are “working to ensure any team can win on any given day”. Well, mission accomplished – what a first weekend of footy. Premiership fancies Collingwood, West Coast and Melbourne all suffered upset losses. Adelaide surrendered meekly at home against Hawthorn, and the Western Bulldogs had too much for Sydney. 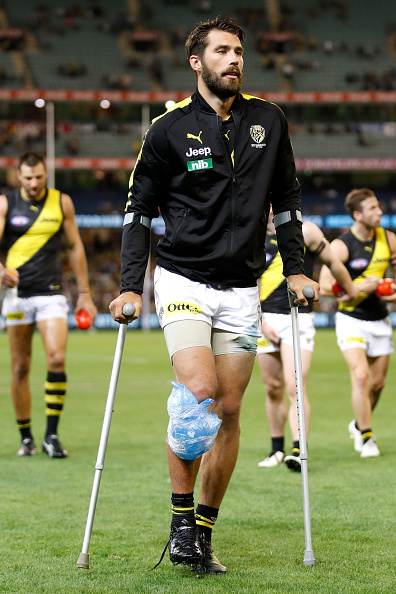 Richmond won, but also lost – with superstar defender Alex Rance done for the season with a knee injury. If you could pose the question to coach Damien Hardwick whether he’d give back those four points to have his full-back fit again, he’d choose the latter. While the Pies were at least honourable in defeat in a thriller against Geelong, West Coast rolled over and played dead after half-time against Brisbane on Saturday night. To hear some West Coast supporters trot out excuses as “it was very humid up there” was laughable. Teams from Western Australia do not blame the humidity, or the heat – that’s strictly Victorian crack. Instead, blame the heart – no doubt still full and jolly after six months watching glorious replays. Also, blame Brisbane – who’ve looked like a pub side for years, but now seem to growing into a team that equalisation built. They were splendid. 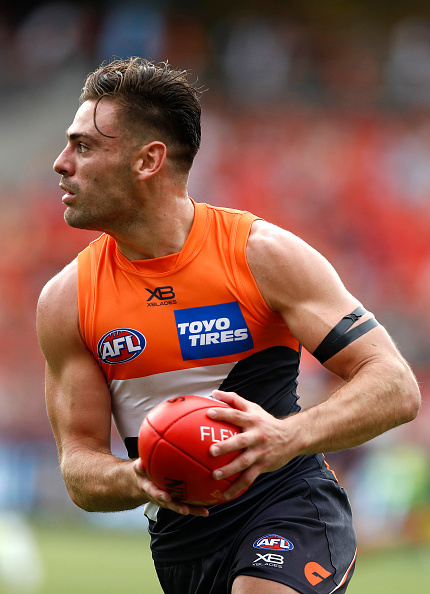 The task doesn’t get any easier for the Eagles this week, with a rampaging GWS headed west with a group of pacy midfielders led by local boy Stephen Coniglio – who’ll be wearing a Brownlow Medal at season’s end if he’s not careful. And what about those Dockers – roaring past North Melbourne and kicking their biggest score since 2016. Twenty-one goals, and it should have been more. And they’ve still got Stephen Hill, Jesse Hogan and – it’s a big ‘if’ – Harley Bennell waiting in the wings. 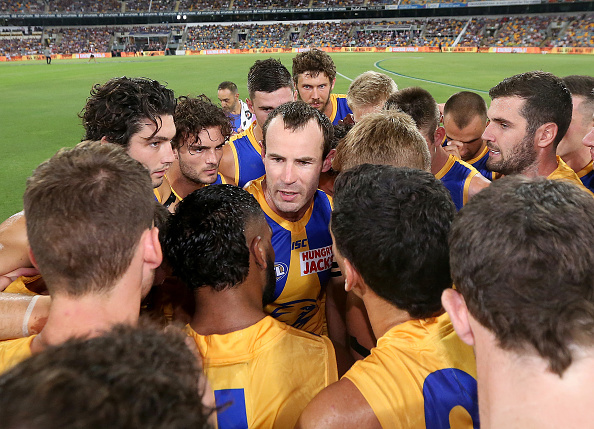 Tougher tests await – beginning with a roadshow against Gold Coast this Saturday night. Gold Coast should be in the midst of a dynasty by now, if you’d listened to some of the prophets of doom when they were given picks 1, 2, 3, 5, 7, 9, 11, 13, 15 and more in the 2010 National Draft. But it hasn’t worked out that way, and now – in their ninth season – they’re still well off the pace.